Save the Dates for our 2019 shows ! Our OBEDIENCE has been cancelled. We will hold two Rally Trials on Saturday and two Rally trials on Sunday. DOS Entries Cash ONLY; Pre-entries will be confirmed by email. 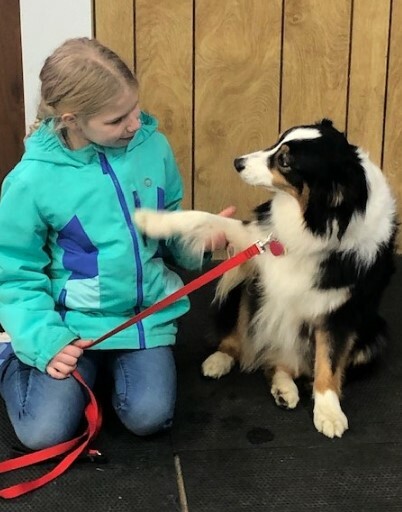 From obedience, conformation and agility, to assistance, carting, search & rescue, sledding, skijoring and pet therapy, ECHO Club members are quite versatile. Whether purebred or mixed breed, puppy or senior, all dogs and their owners are welcome at ECHO. 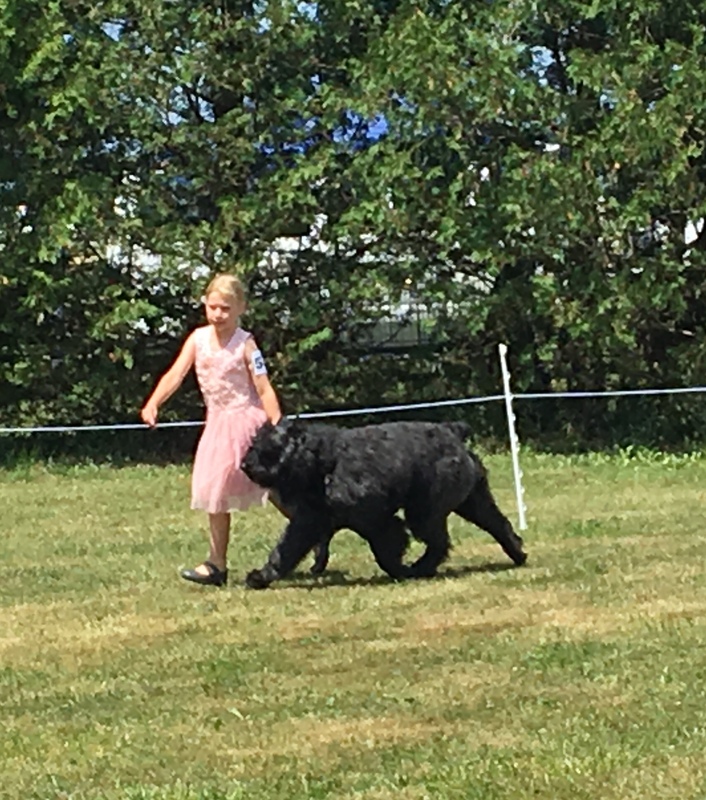 Copyright © 2003-2012 ECHO Club, Inc.
Portions copyright © 2007 AKC. All Rights Reserved. Nothing in this website, either whole or in part, may be copied without the expressed written permission of ECHO Club, Inc.